Good to know that people love their Androids. Screenshot. Photo by prajakt s pathare. © by BikePics PTY LTD. All rights reserved. 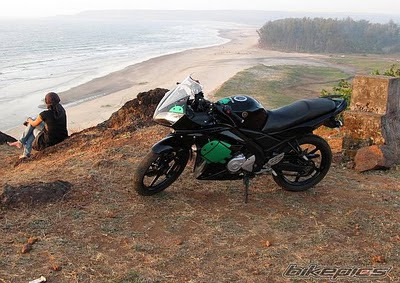 A picture on BikePics turned up with a cool black bike and the green robot. Wow. Awesome! Visit BikePics for the full image.